Did you know that most people are not fully present for their life experience? 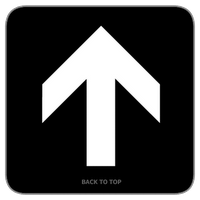 When you feel unfocused, inconsistent energy, disconnected or a difficulty manifesting something, it’s likely you are ungrounded. Being ungrounded means that your consciousness is not fully present for your life experience. Get ill often or have an ongoing imbalance in your body? Have trouble focusing, feeling clear and in your personal power? Getting grounded is the key to your total wellbeing. We must get grounded so that our energies function properly to reverse damage to our body. Being grounded enables us to transform limiting beliefs and emotional blocks because we are present for them! I wasn’t grounded for a large portion of my life until my teacher Katherine Beck got me grounded. 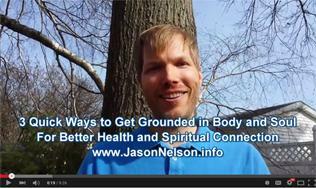 I am sharing 3 Quick Ways to Get Grounded in Body and Soul for Better Health and Spiritual Connection in this video below. Spirit has told me that being grounded is our primary purpose and the most important thing for us to do. As I travel and interact with many people and spaces, I have to be more aware of keeping myself grounded. 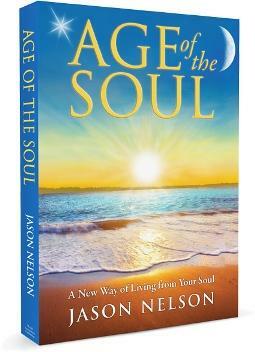 More information on grounding, along with these exercises is included in my book, Age of the Soul. Get grounded and know yourself better, love yourself more, have greater peace inside and create the life you want to experience! Action Step: Try out these grounding exercises right now and comment below on the differences you notice after you get yourself grounded. How do you feel different? And what are some of the ways you use to get yourself grounded?